The Contacts App for iOS has come a long way since the introduction of iPhone. What started as a simple contact list feature on the iPhone has evolved into the backbone of smart communication on an iDevice and a Mac. Ever since the introduction of Siri, Contacts continues to get dressed up with additional bells and whistles to make life easier. 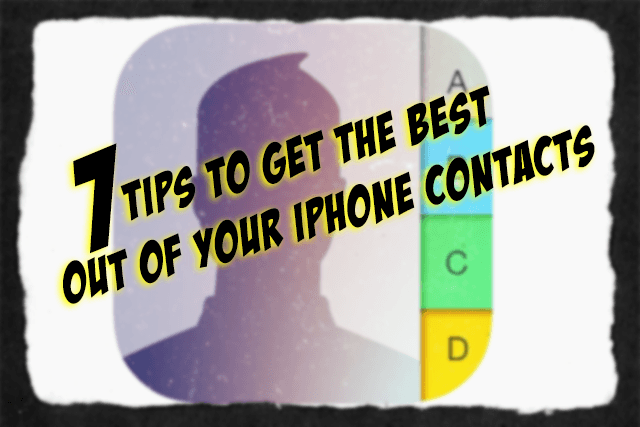 Here are seven simple tips to make the most out of your iPhone contacts. Apple Watch Not Importing or Syncing Contacts? Fix for Good! 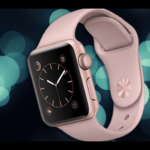 Siri is maturing with every iOS release and now it works with your Mac as well as your Apple Watch. Sometimes, Siri just needs a little nudge to work more efficiently on your behalf. “Nicknames” are a great feature on your contact cards. Assign a nickname to a contact and Siri knows exactly how to reach that contact. 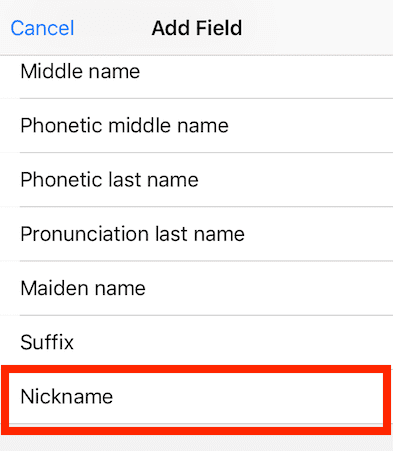 Getting Siri to call your “Doctor” or “Dentist” ’s office is as easy when you designate that nickname in the contact list. Step – 1 Tap on the Contacts tab in your Phone App. Next, tap on a name to add more information and press “Edit” on the top corner. 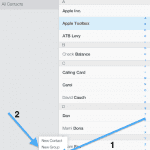 Step – 2 Scroll down and choose “Add Field” and tap. This section is towards the bottom of the screen. Step – 3 On the Edit field selections screen, you can add as much information as you like to make the contact feature more intelligent. For our example, we add a Nickname so that Siri quickly picks it up. With iOS 10, you set up selective read receipts for your messages. iOS 10 lets you decide who sees if you’ve read their messages. 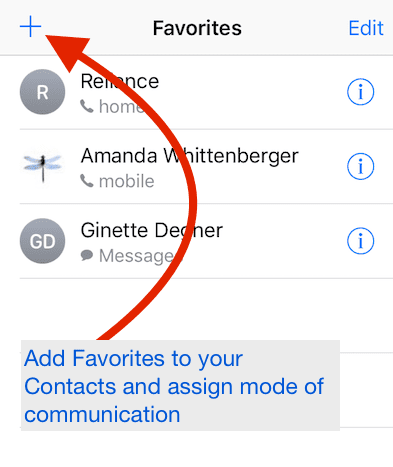 By default, read receipts are turned off, but if you’d like to send them, you enable them for specific contacts. You do not have to enable this feature for all your contacts. This is a very annoying problem that happens to many people following an iOS update. Your update goes through but you find that your contacts are missing or duplicated etc. on the list. The best course of action is to use your iCloud and reload the contacts back into your device. b) Turn ON the contacts field. If it s set to ON, toggle it back to OFF and then ON. 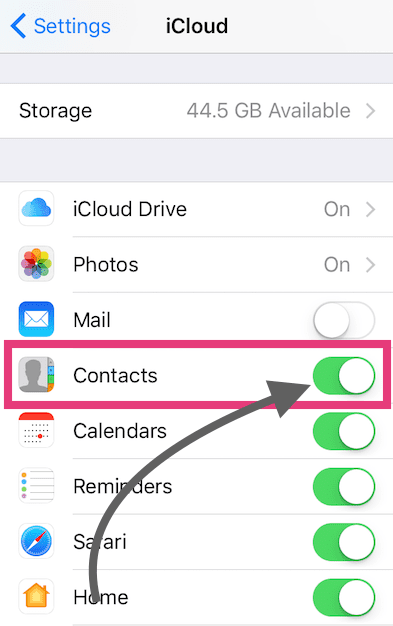 Delete Existing Contacts on the iPhone when asked as you are using iCloud to re-load your contacts. You can also Merge contacts if asked. c) This takes a little bit of time to reload your contacts. 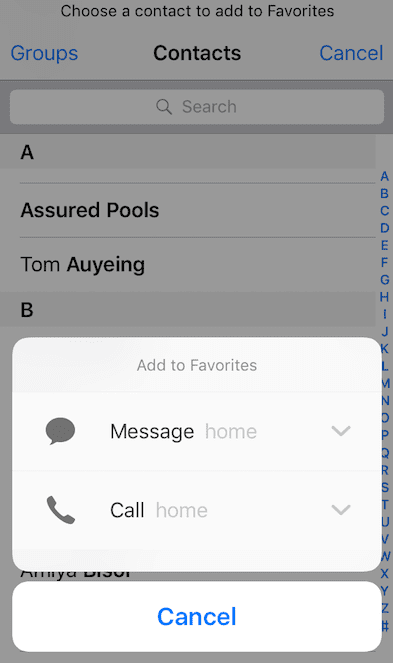 Please tap on your Contacts app and check if your contacts are all back on your iPhone. Siri Call My Mom… is very easy if you set up the contacts with appropriate tags. In Tip 1, we showed you how to use the Nicknames field. You use the Nickname field for contacts that are not your relatives such as your dentist or your doctor. 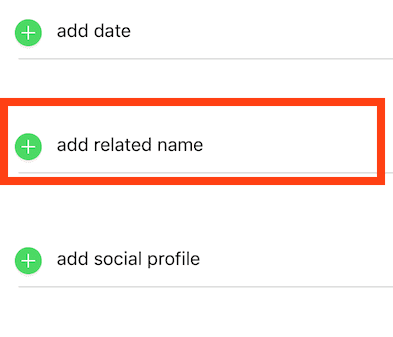 Use the ‘Related Name’ feature to call your relatives such as your dad, mom, sister, etc. 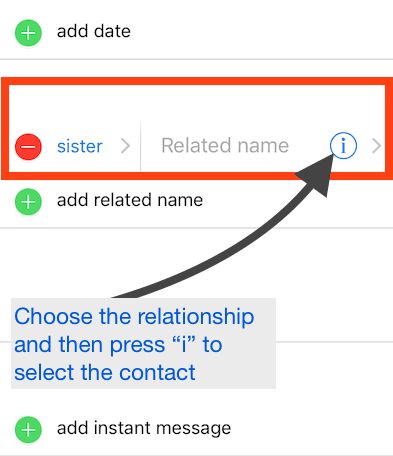 Once you have defined the relationship, tap on the ‘i’ button and choose the contact from your list identifying the relationship. So next time, with Siri on, just say “Siri, Call My Sister, ” and Siri does the rest! 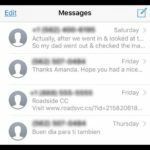 Between the new widgets app and a snappier interface, iOS 10 provides you with various options to customize your favorite contacts on your iPhone. iOS 10 also lets you add your favorite contacts into your Widget screen so that you can access them easily from your lock screen. Head on over to your widgets screen and scroll down to the bottom and tap on ‘Edit.’ Scroll down and choose the favorites widget from the widget list. Click Done and exit. This favorite widget allows you to access the top 4 favorite contacts directly from the Favorites widget on your lock screen. 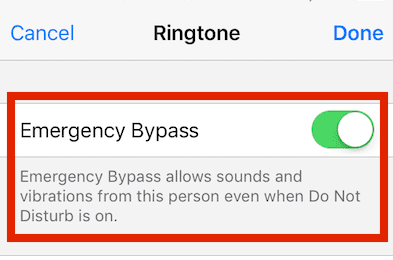 In iOS 10, when you set up the Do-Not-Disturb mode on your iPhone, you also have the choice of setting up the emergency bypass details. This lets your contacts reach you when there is an emergency. This feature definitely affords peace of mind to millions of parents who like to switch on their iPhone to Do-Not-Distrub mode in the night but want to make sure that they are reachable by their kids, parents, and family members in the case of an emergency. Select the contact that you want to allow to reach you in the case of an emergency. That’s it! 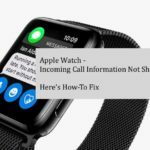 You can rest with peace of mind knowing that your favorite contacts can reach you even when you turn on your Do-Not-Disturb mode on your iPhone in the case of emergencies. iOS 10 Contact features are pretty intuitive, well integrated and work well for the most part. There are however times when taking advantage of some third party apps helps to get the best out of your iPhone experience. That’s true especially if you have a large number of contacts from various apps includGmailmail, Exchange, etc. 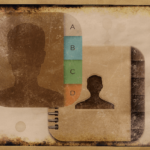 With these third-party apps, this is the potential in creating duplicate contacts on your contact list. One of the apps out there that provide excellent contact management options is Full Contact. This free app provides you the ability to discover contacts from various sources and merge them in a smart way. 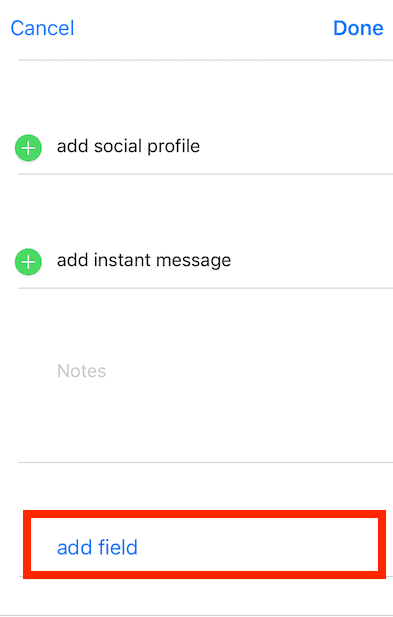 The App also allows you to add social media details for your contacts, helpful for many users. 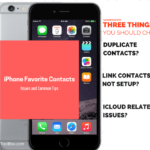 We hope that you found some of these refresher tips useful in making the best out of your iPhone contacts. We would love to hear from you if you would like to share some of your favorite tips that make your iPhone use very productive and easy.